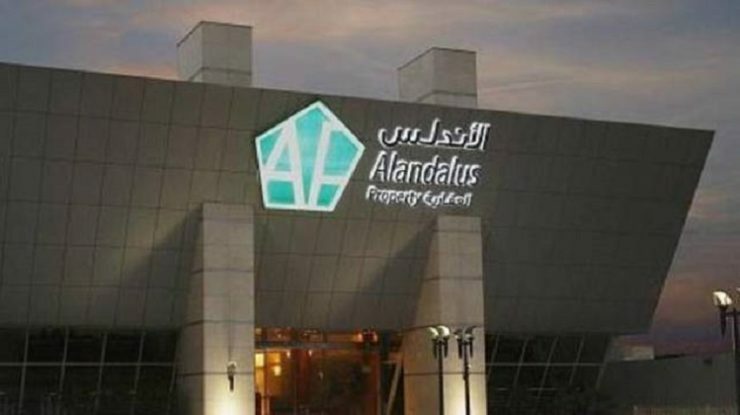 According to *Tradearabia news report, Saudi-based Alandalus Property said its revenue for the fiscal year ended December 31 hit SR165 million ($44 million), up 12 per cent compared to SR147 million ($39 milion) for the same period the previous year. 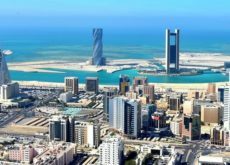 "Being the first mall developer to be listed on the Tadawul, we take seriously our commitment to the highest standards of corporate governance and ethical business practices. 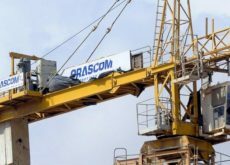 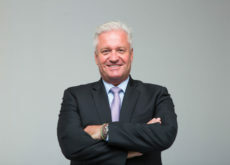 I am confident that our board, leadership team and strong partnership network will continue to help drive the company to new heights," he added.